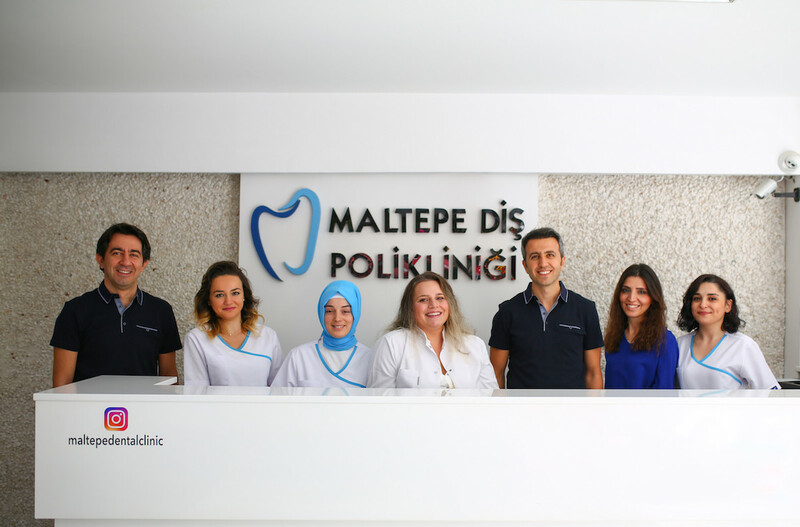 Dr.Yusuf İlhan graduated from Marmara University Faculty of Dentistry in 2000, and then went on to study Prosthodontics at the same university where successfully graduated from the PhD program in 2008. By completing a thesis on the implant prosthesis, he has greatly contributed to the dental field and scientific world where he contributed to various scientific journals and presentations. 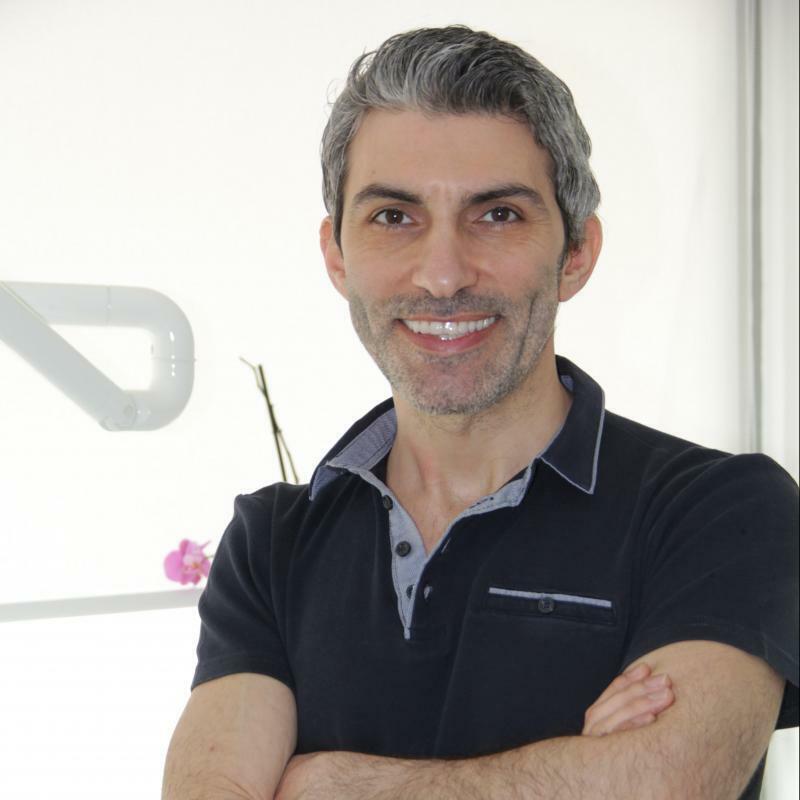 He concentrates on implants, implant dentistry 3D technology, and digital CAD_CAM but also works on applications. 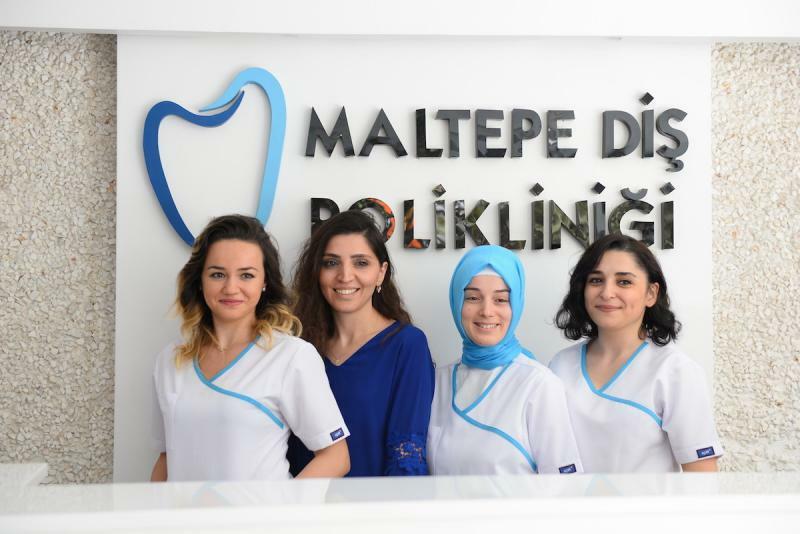 He also works at Beykent University faculty as an assistant professor in the department of Dental Prosthesis Technology. Dr. Gürhan graduated in 2001 from Istanbul University Faculty of Dentistry, one of the oldest and most established universities in Turkey. 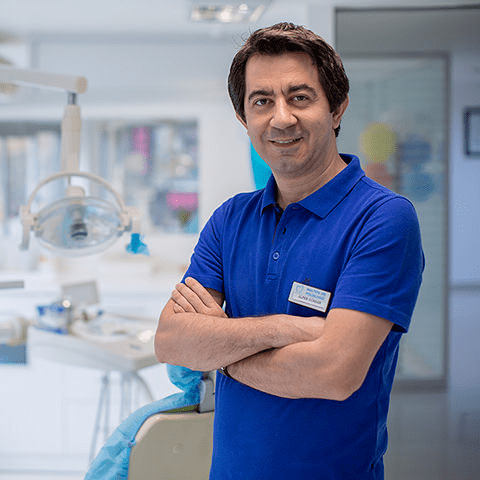 He also participated in congresses and symposia on cosmetic dentistry, and holds a special interest in CEREC applications and lamination and full ceramic restorations. 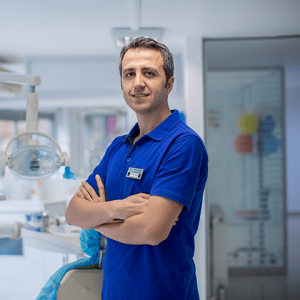 Gürhan holds certifications in soft tissue laser applications and other digital dentistry practices. Dr. Yesilkaya graduated from Istanbul University Faculty of Dentistry in 2000, one of the oldest and most established universities in Turkey. He also participated in over 100 congresses and symposia on cosmetic dentistry and implantology. He focuses on the complete aesthetic look of the smile including the lips. Hence, he also applies Botox and lip augmentation treatments to his patients if necessary. Furthermore, he holds certificates on various dentistry practices. Dr.Yesilkaya is known to be meticulous, pay attention to details and meet patients’ demands until satisfied. Our staff has been working together for a long time. Therefore, we consider our team as a family. Without the teamwork, it is not possible to reach the perfection in dentistry. 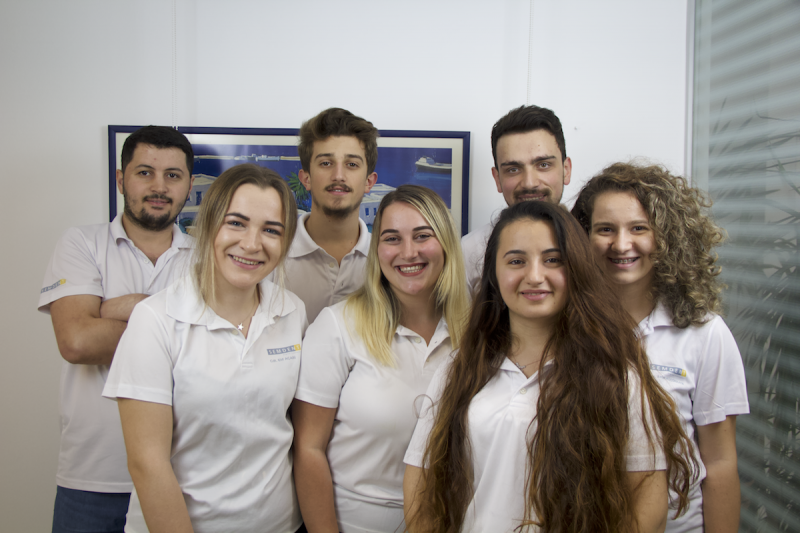 Our team focuses on only one thing: to give the best service possible to our patients so that we only receive “thank you” calls from our patients in the future, but not any complaints regarding the treatments. Dental work has become an art, and in this case we should give credits to technicians for the perfect work they do. Our technicians are highly experienced in their specific fields and utilize the cutting edge technology in order to provide the best solutions under the guidance of our dentists. Our team organizes dental treatment from start to finish. We provide successful dental treatment for patients from around the world. 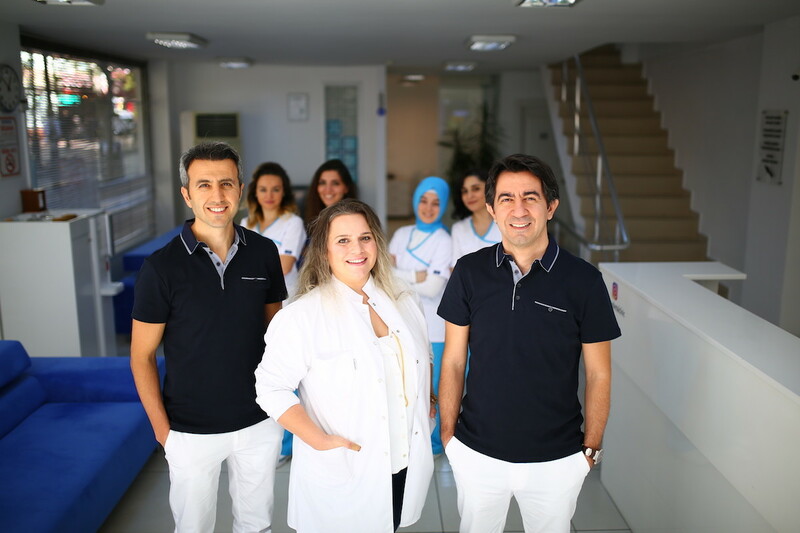 Turkish hospitality combined with our professional manner makes our clinic among the best for international patients. We are happy to accommodate you! The coordinator of the International Patient Department is happy to plan your visit to Turkey and answer any questions you may have. 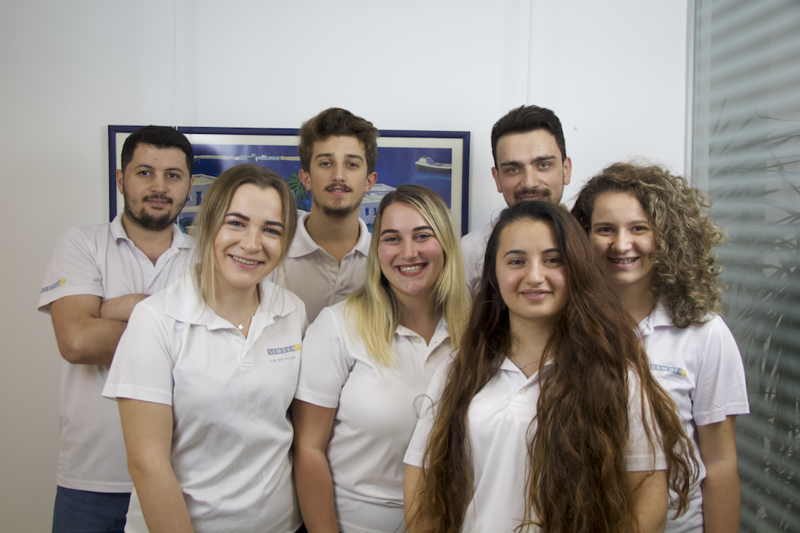 The International Patient Department will do everything possible to ensure to fulfil all your needs and demands during your stay. They have extensive knowledge in dentistry and actively consult with the doctors regarding your case. Also, they are multilinguals and available 24/7. Please do not hesitate to ask any questions or talk about your problems you may have before your arrival and during your stay in Turkey.